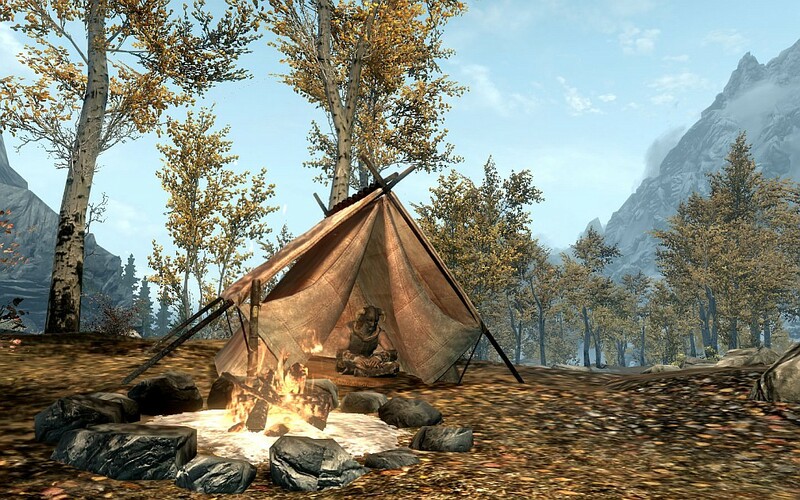 Skyrim Nexus, Chesko. 4 Sep 2018. 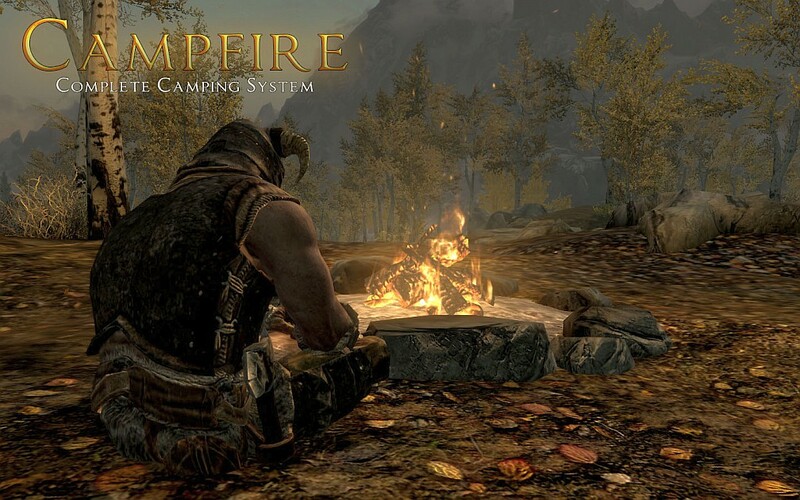 Campfire - Complete Camping System. 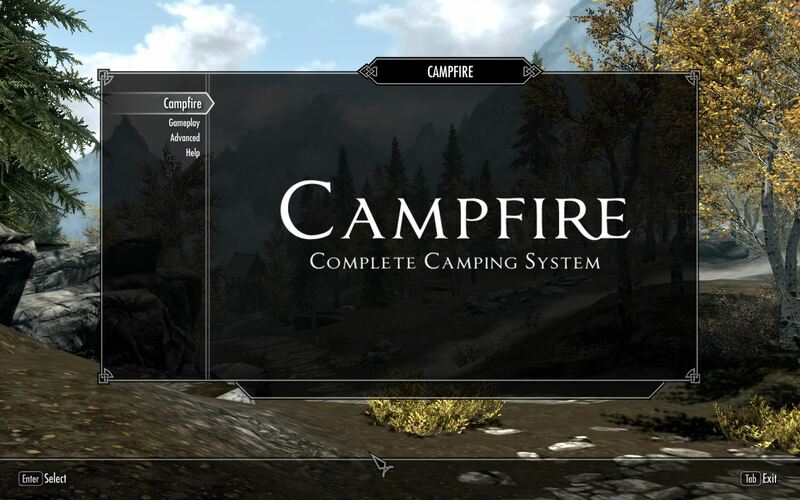 16 Apr 2015 <http://www.nexusmods.com/skyrim/mods/64798>.